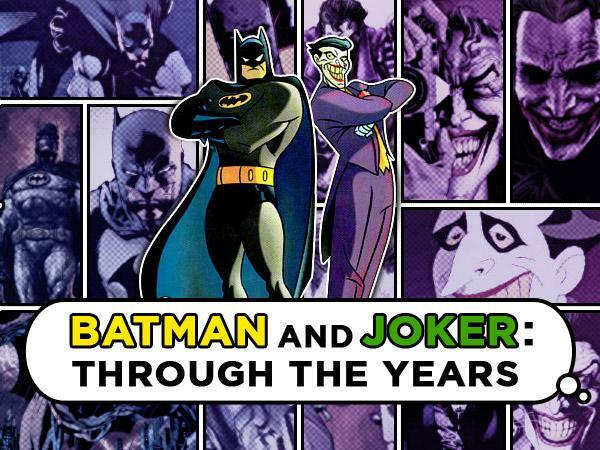 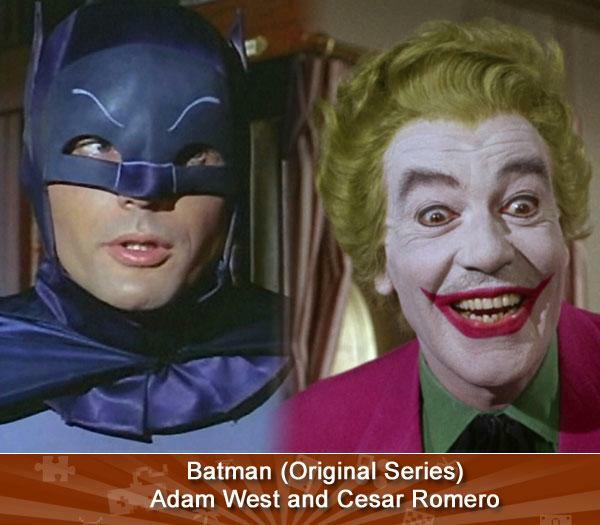 THE ADVENTURES OF BATMAN (Olan Soule and Larry Storch) -- To kids growing up in the 70s and 80s, Batman was primarily an animated hero. 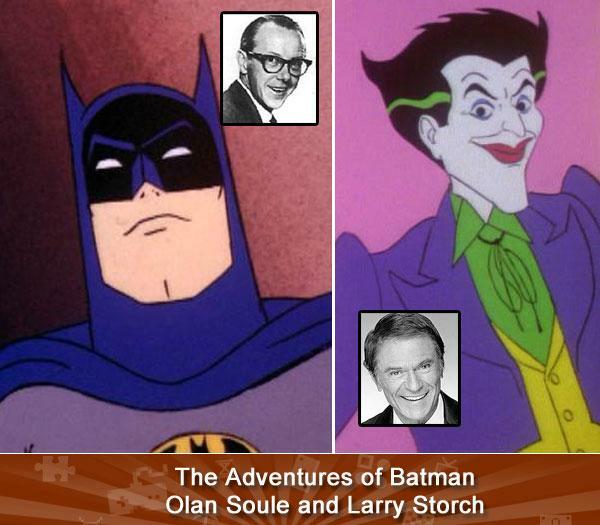 And whether you were watching him beat up criminals in The Adventures of Batman or holding down the Hall of Justice on the Super Friends, you were listening to the sweet pipes of voice actor Olan Soule. 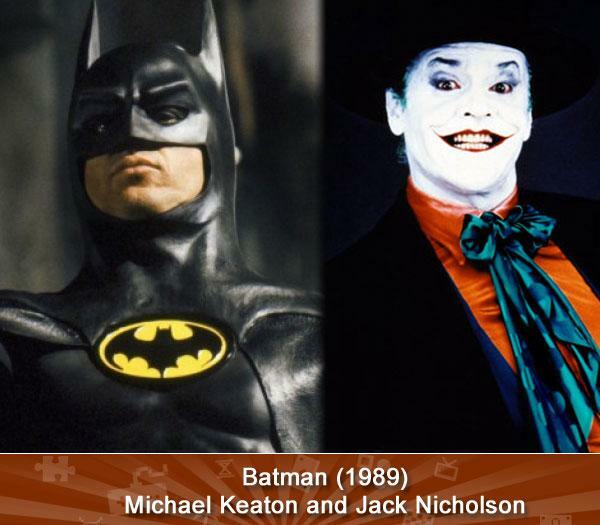 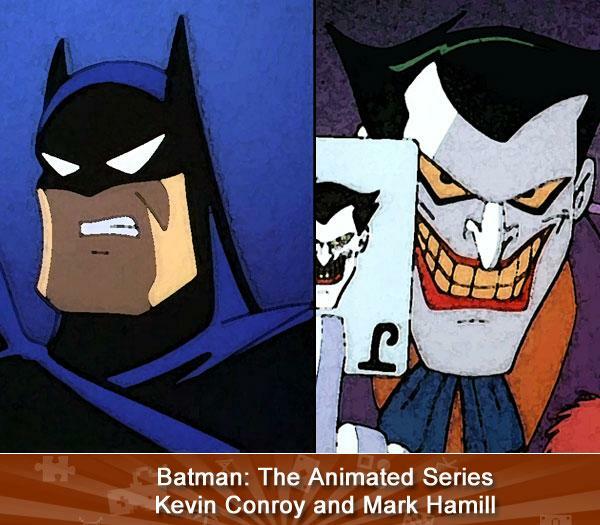 While The Joker only cropped up from time to time (Batman has lots of enemies, you know), he was most often played by legendary cartoon character actor Larry Storch.